Albania is gradually becoming one of the most important tourist destinations in Europe. In the central region, you can find very lovely beaches with modern facilities, great staff, and services that will make you feel at home. Here are some of the top beaches to find in this area of Albania. Quality beach with clean water, located in a secluded part of the city where there is no urban disturbance. You can jump into the water to swim or enjoy yourself by viewing the beauty of the natural environment. Many tourists also love to relax by the seaside and enjoy the view, something that can give anyone instant relief. Plazhi i Gjeneralit also boasts of so many features that will make you have a splendid time. The bay is sandy and rocky at the same time so whatever satisfies you, you’ll still be able to enjoy your stay. There are also a couple of bars, restaurants, and cafés, offering quality Albanian cuisine. During the summer months, many beaches in central Albania are going to be busy. Your next move right now is to find one of the beaches hidden away, somewhere in the corner of the country. 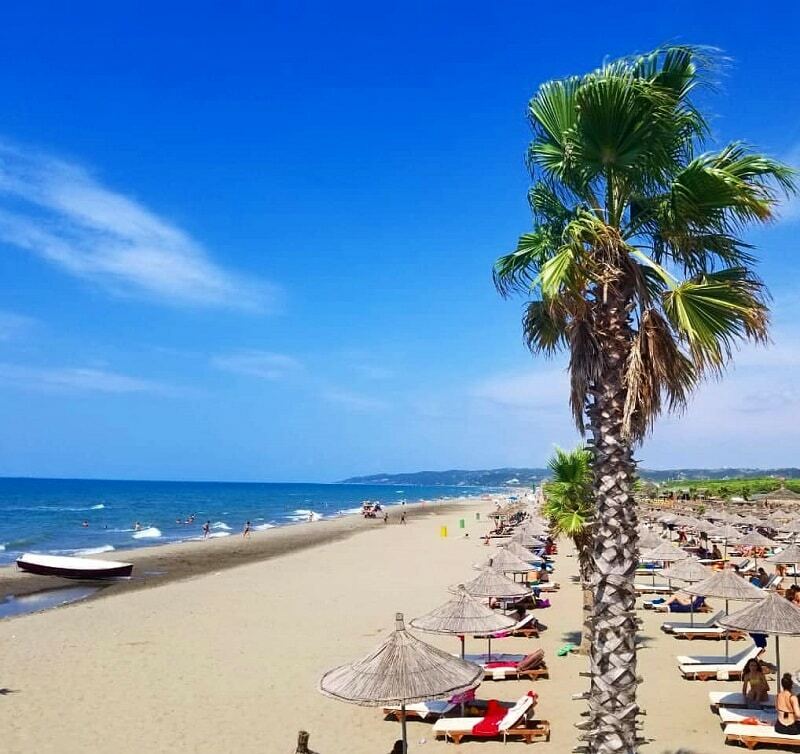 One of such places is Kepi iRodonit, a beach which is only 80 minutes away from Durres, the second largest city in Albania. Kepi iRodonit is a pristine paradise with sandy beach, clean water, and rocky cape. You can go swimming or join others as they explore the length and breadth of the area. 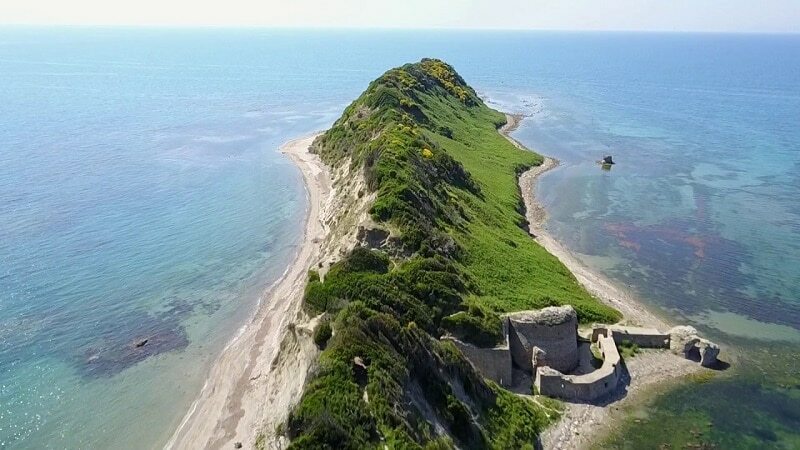 When you’re tired of the sea, you can visit the ruins of a castle built in 1463 by Albanian national hero, Skanderbeg. However, you should note that the best way to get to this place is by car from the capital, taking you to a paradise destination you will definitely fall in love with. Very few beaches can beat the kind of ambiance, coolness, and peace that Spille Beach has to offer. 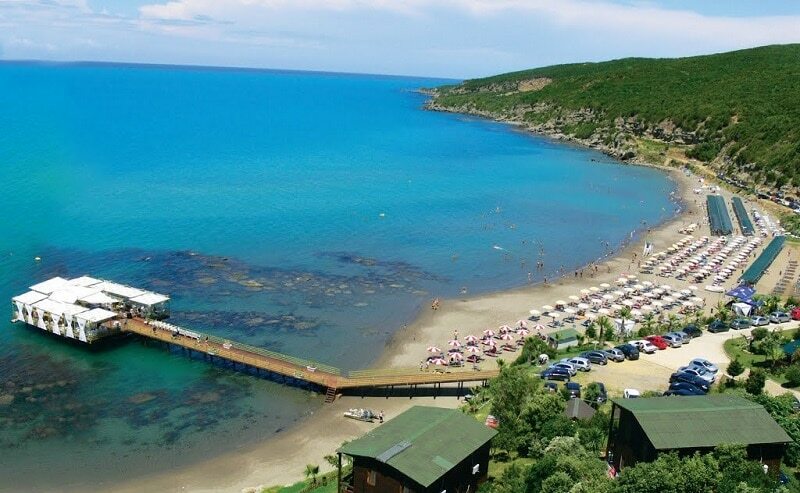 Apart from the clean water, which is a common feature among Albanian beaches, this location affords you the reserved opportunity to have a great time with your family without any disturbances or interference. It’s surrounded by trees and gardens, regularly kept clean by the management. You’ll have a healthy closeness to nature and will be able to engage in so many activities that will add value to your adventure. Spille Beach offers many services including free showers, affordable hotel accommodation, restaurants, bars, and cafes. From Tirana, it takes at least two hours to get to this beach but once you are there, you’ll know it’s worth it. 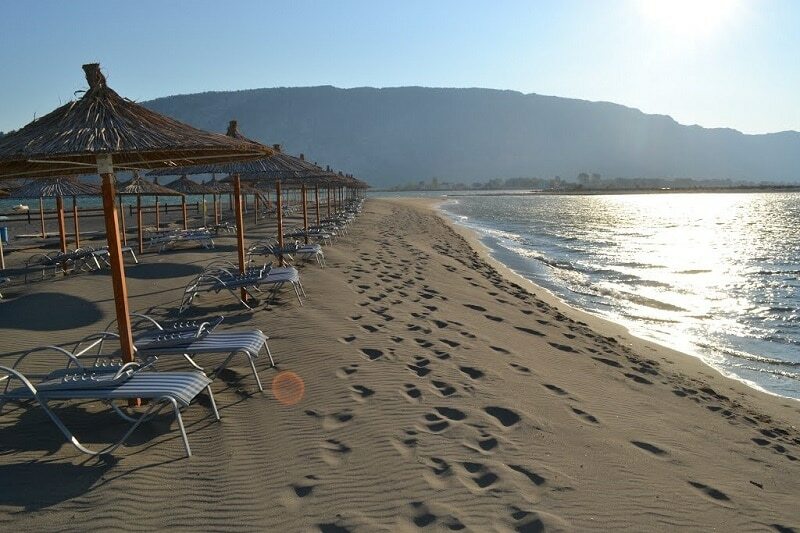 Velipojë Beach is considered as one of the most famous of all the beaches in the Adrian Sea. If you’re lucky to be here during the summer, you’ll be able to join the locals to take part in all the activities organized in and around the beach. There are children contests on science, while adults take part in volleyball, beach football, as well as dance, music, and entertainment.